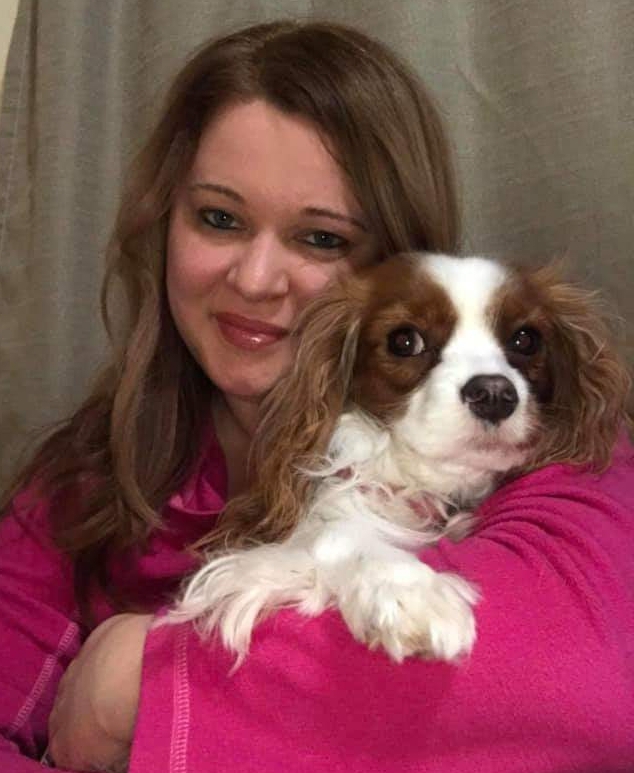 Leslie joined the staff of Kindness Animal Hospital in November 2017 as a Certified Veterinary Technician. A native of Eau Claire, Leslie moved back to the area after being in Massachusetts for the past 19 years. 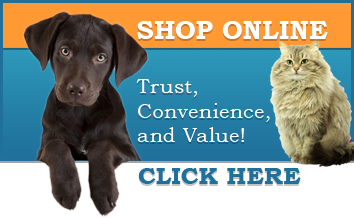 Leslie graduated from the medical Institute of Minnesota in 1996 with a degree in Veterinary Technology. 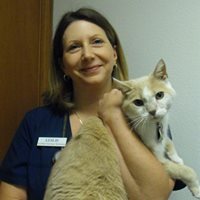 She has over 20 years of vet tech experience in a variety of fields, including emergency, critical care, and internal medicine. Leslie resides in Altoona with her daughter. Although she doesn't have any pets of her own right now, she is happy to be able to spend time with the our 3 resident cats! Leslie has a wide variety of interests including cooking/baking, kayaking and recently has taken up running. She is excited to use her skills to help our clients and their pets, by providing excellent patient care and treating every pet as her own! 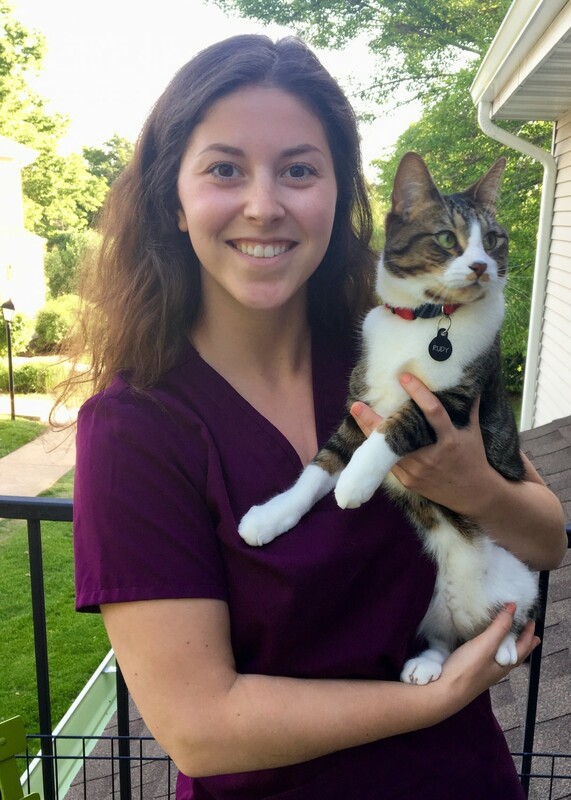 Nicole joined both Kindness Animal Hospital and Oakwood Hills Animal Hospital in June of 2018. 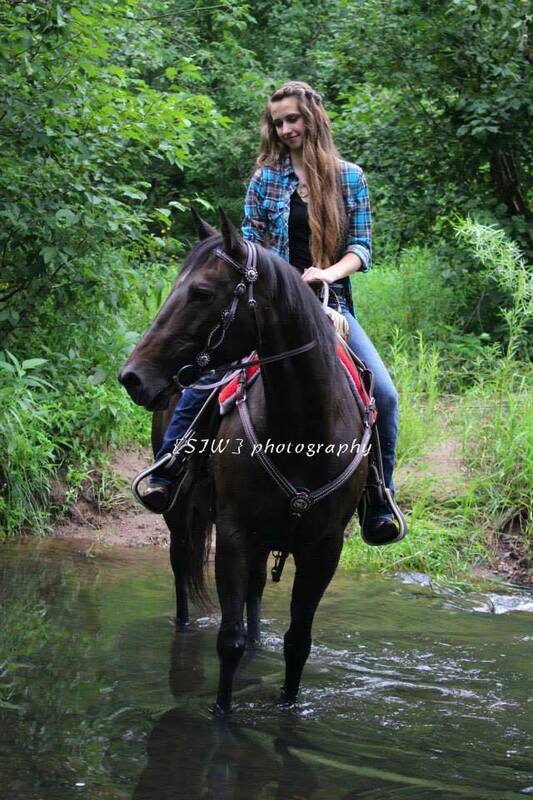 She is a recent graduate of the Veterinary Technician Program at Madison Area Technical College. Nicole was a former Animal Caregiver at Kindness and we are excited to have her return in her new position. She shares her home with her fiance and two cute cats, Rudy and Chloe. 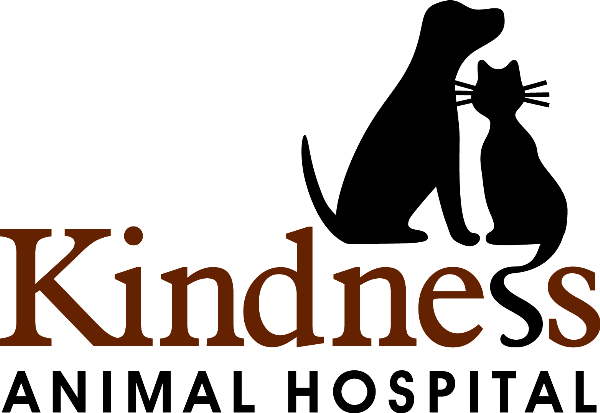 Shari began working at Kindness in 1998. She is always found at the front desk, chatting with clients and meeting all their pets. She loves her job here and always says it feels like everyone is extended family. In her free time Shari enjoys walking her dogs (and cats), taking photos, and watching Netflix. 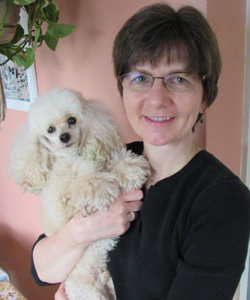 Shari lives in Eau Claire with her husband and a household full of pets including dogs, cats, birds and guinea pigs. 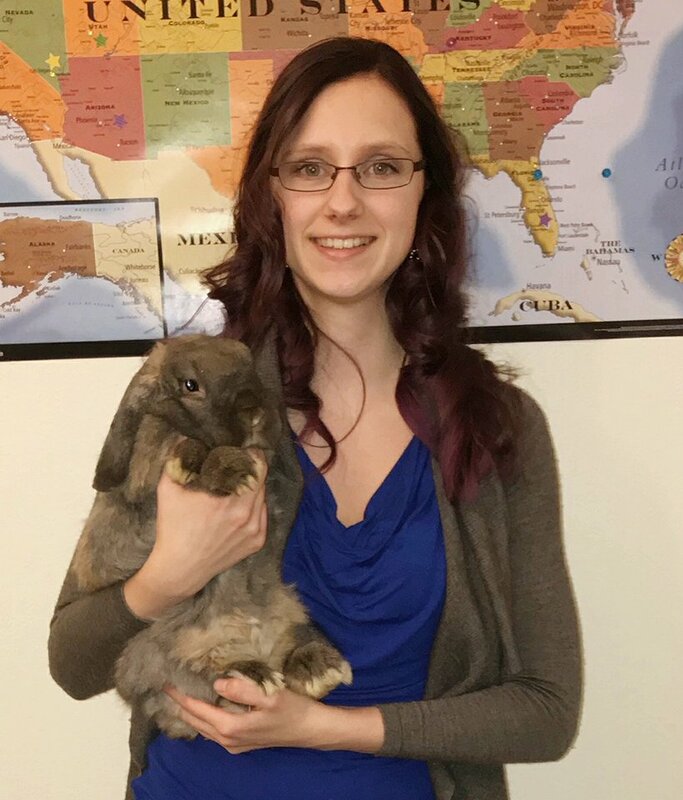 Meghan is originally from the Wausau, Wisconsin area where she lived on a hobby farm and her love of working with animals grew. She graduated from the University of Wisconsin - Eau Claire with a bachelor of science degree, majoring in biology and a minor in both chemistry and business. Her future plans are to become a veterinarian, working with large and small animals, and maybe even run her own clinic. Meghan spends a lot of her free time with her own fur-babies. She currently has a pudgy bunny, Latte and a camera shy dog who's a chihuahua mix named Bear. Bethany started working here in 2016. 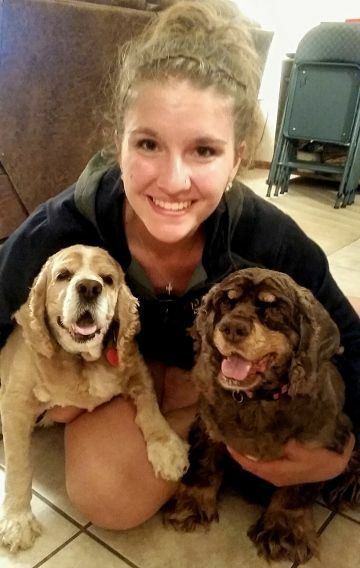 She does a variety of things here at Kindness and is often working the front desk as a customer service rep. She also works as an animal caregiver in our kennel. On the weekends Bethany can usually be found working at another area boarding facility. More than anything, she enjoys loving and caring for animals. Her dream is to one day, own her own happy dog boarding facility. Bethany lives in Eau Claire with her husband, 3 dogs, 2 cats and several finches. Melanie joined our staff in December 2018. She loves all animals and treats them with the best possible care. Melanie approaches each and every animal with compassion and understanding. She adapts easily to an ever-changing workload. which at times can be stressful. Tina has been grooming pets for the past 20+ years. She grooms at Kindness every week day and will work on all breeds of dogs under 40 pounds. Tina takes special care with each groom and hand drys all dogs which gives them that extra special touch.